Energy consumption is projected to increase 56 percent by 2040, and fossil fuels are expected to provide almost 80 percent of the world’s energy during that time, according to the US Energy Information Administration. 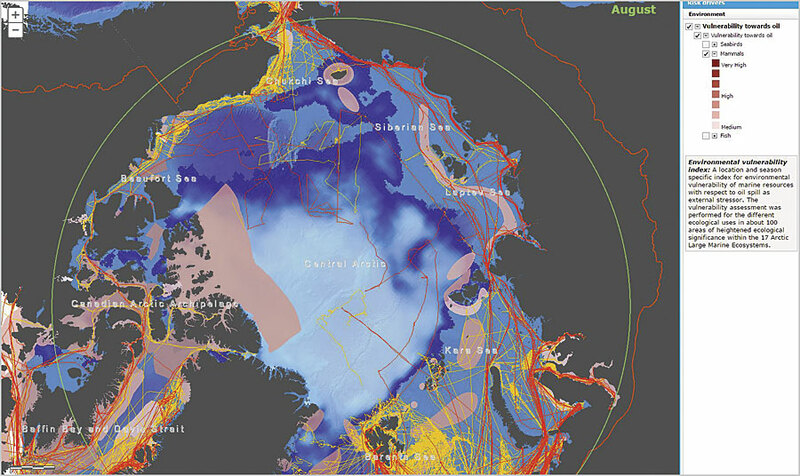 Data in The Arctic Risk Map includes the seasonal distribution of ice, meteorological and oceanographic conditions, sea ice concentrations, biological assets, shipping traffic, and oil and gas resources. 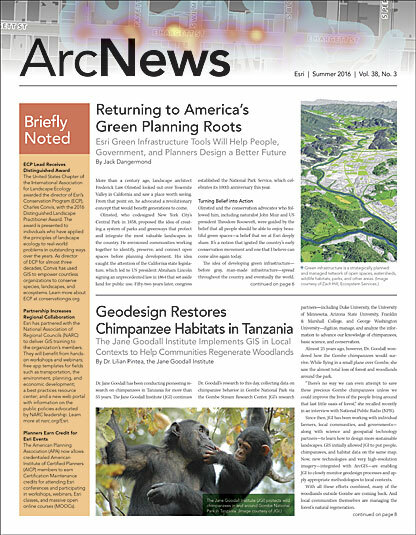 This scientific data comes from numerous predictive climate and oceanographic models from organizations such as the National Oceanic and Atmospheric Administration (NOAA), the European Union’s COPERNICUS program, and the Computational and Information Systems Laboratory (CISL) of the National Center for Atmospheric Research (NCAR). “We wanted [the portal] to be open so anyone could go in there and try to answer the questions they had themselves,” said Aarnes. Users can also combine the map’s data layers with their organization’s own data to make even more precise decisions about risk. This allows petroleum companies to minimize the impacts of their industrial activities, for example, and enables conservation organizations to evaluate ecologically sensitive areas. This information helps energy companies schedule exploration and production by providing a basis for deciding when and where it is feasible to work in the Arctic. The map also features data on extreme temperatures, which is especially important to engineers as they design oil rigs and other structural assets to withstand the region’s harsh climate. The Arctic Risk Map includes data on where fish, mammals, and seabirds breed, feed, live, and migrate. 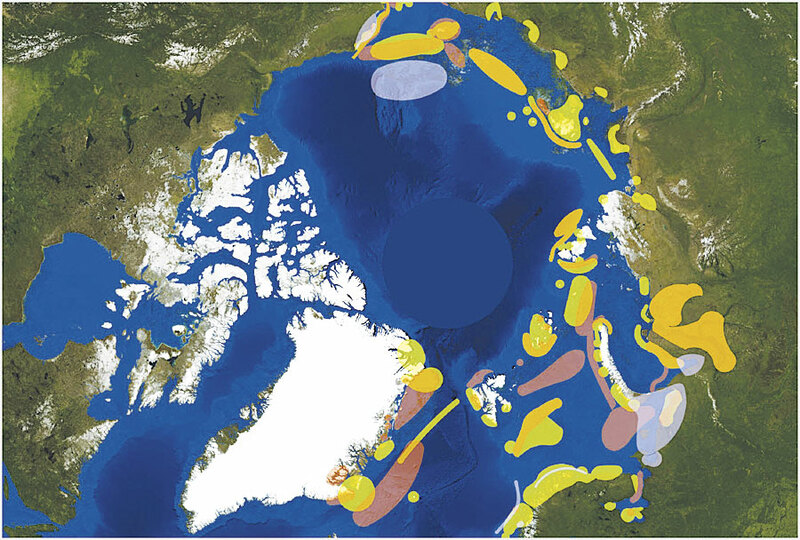 The map is broken into 17 Large Marine Ecosystems (LMEs), a decades-old concept that the Arctic Council adopted to encourage an ecosystem-based approach to management in the region. The Arctic Risk Map‘s environmental vulnerability index combines wildlife data with a map of the LMEs to let users see how external factors, such as oil spills, would affect these species and their habitats. It also shows where shipping lanes and wildlife habitats increasingly overlap. “The Large Marine Ecosystems are kind of [a] recognized and acknowledged way of separating regions in the Arctic,” said Aarnes. But he feels that dividing the Arctic into smaller subsections would yield greater detail. 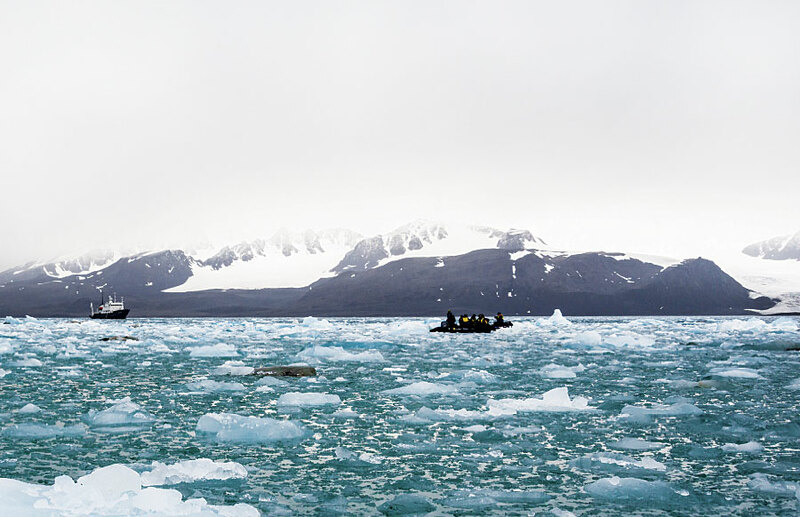 With more comprehensive information about species’ migratory patterns, food preferences, and habitat changes due to shrinking ice levels, businesses such as tourism, fisheries, hydrocarbon development, and shipping will be less likely to come into conflict with the Arctic’s ecosystems.